Click below for a map and directions to the farm. 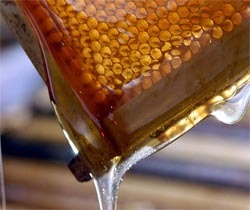 Our honey is all natural from our own hives!! The magazine had a recipe for our lavender lemonade from our farm. 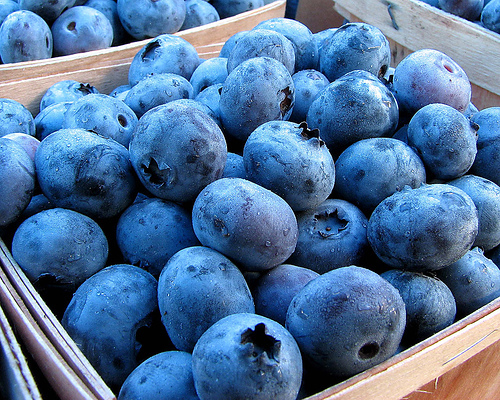 U-pick-blueberries will be ready soon! Call or email us for availibility.